Robyn has a heart for dance, especially ballet and contemporary. Starting in ballet at the age of 3, Robyn branched out into other styles of dance such as: jazz, lyrical, hip hop, modern, and contemporary. She has both performed in, and choreographed for, numerous recitals, competitions, and productions. At Western Oregon University, where she minored in dance, Robyn found a passion for movement exploration and teaching. 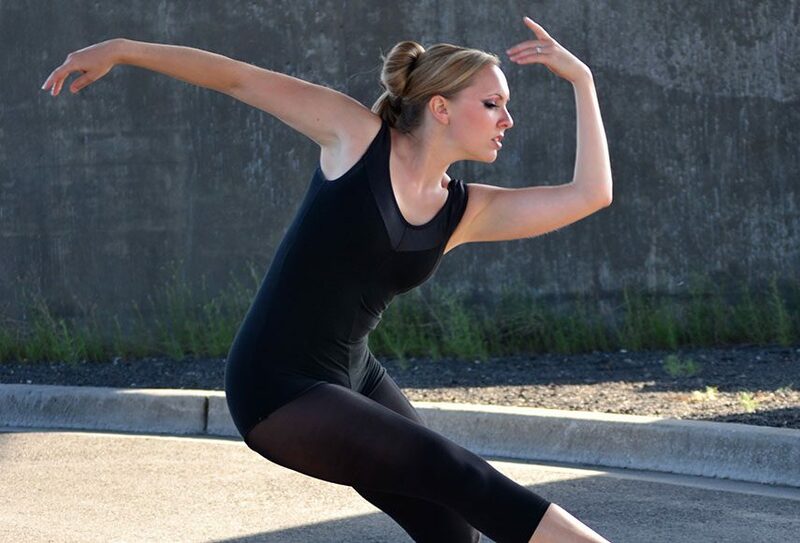 She has taught for several years now and enjoys introducing a fresh perspective of dance to her students.